Looking for a fun parent/child activity for this weekend? My son did private lessons with the owner Jack. He started off not even able to field or catch the ball at a consistent rate (he's 8). Jack, in short time, taught him both and hitting as well and my son is now doing amazing! Also Jack knows how to work with younger kids, my son had the best time with him. Jack was able to balance firm instruction with a fun attitude. I can't say enough good things about our experience. I wanted to share that today Oliver had his best game at the plate in some time, going 2 for 3 with a walk, a line shot home run over the center field fence and a line drive single to left. He is grinning ear to ear and is feeling much better about his summer season. It's obviously no coincidence. His two sessions with Pete have been great for him. 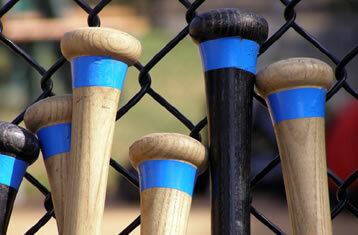 We go to the cages for BP as well as pitching lessons for my son. We love it there, you guys always fit us in. We had pitching with Mitch and he was great with my son who is normally shy at first. He really made him feel comfortable! Very nice guys at Extra Innings. Knowledgeable and fun. My boys love going here. My older boy has learned a lot. Very professionally run now after a few years of neglect from previous management. They care and work for the customer, paying attention to all the little details. A "must try" for your baseball enthusiast. The people at EI have always been great- we have been customers for about 10 years. In the past the organization hasn't always been that good- but the new management that you have now really seems to be changing that. What a wonderful team of managers and coaches. Jack McLaughlin is constantly improving an already exceptional training experience. We have benefitted from batting training from Pete and Jack. They have a positive approach to improving that makes it fun for athletes. 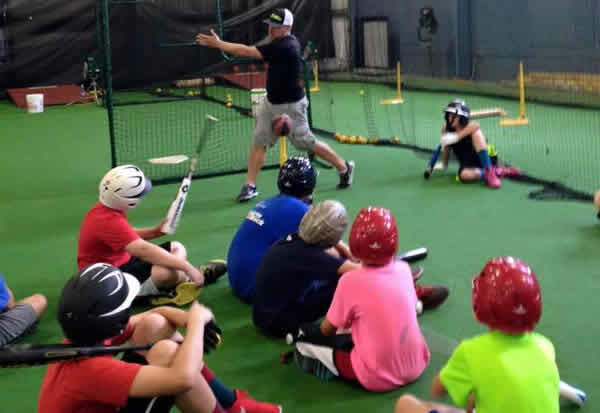 Great pro shop, great lessons, great camps and great resources for developing your game. Highly recommend. This is a great local resource for little league and youth ball players. Staff are both accommodating and knowledgeable. 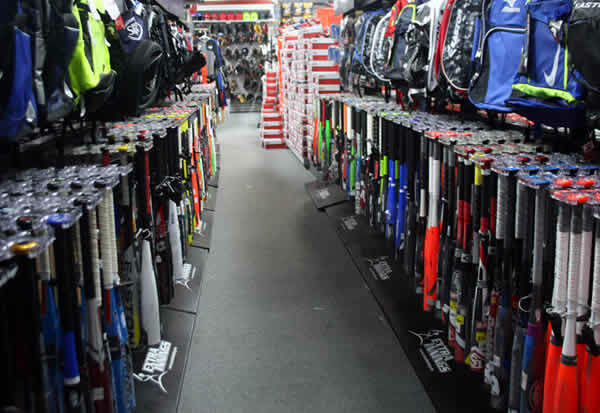 Need equipment, they've got the best stuff and baseball players who can help you make the right decision. 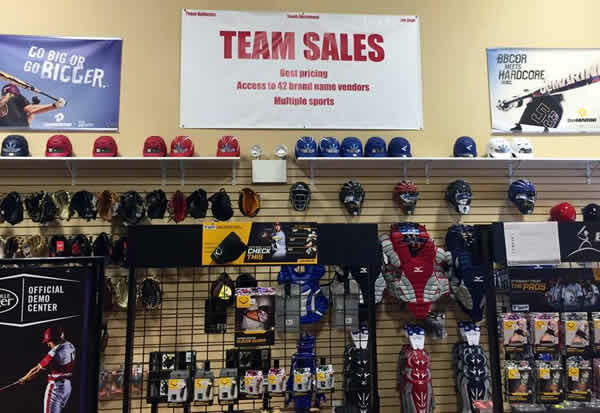 They specialize in one sport and their staff are baseball players. If you need to work on your hitting, this is the place 12 months of the year. When the weather is bad I'll rent a tunnel to work on pitching and fielding. This place fills a need. I love doing baseball team training and working out with my daughter at Extra Innings. Their staff is flexible minded, always helpful, and have helped with convenient equipment purchases at great prices.